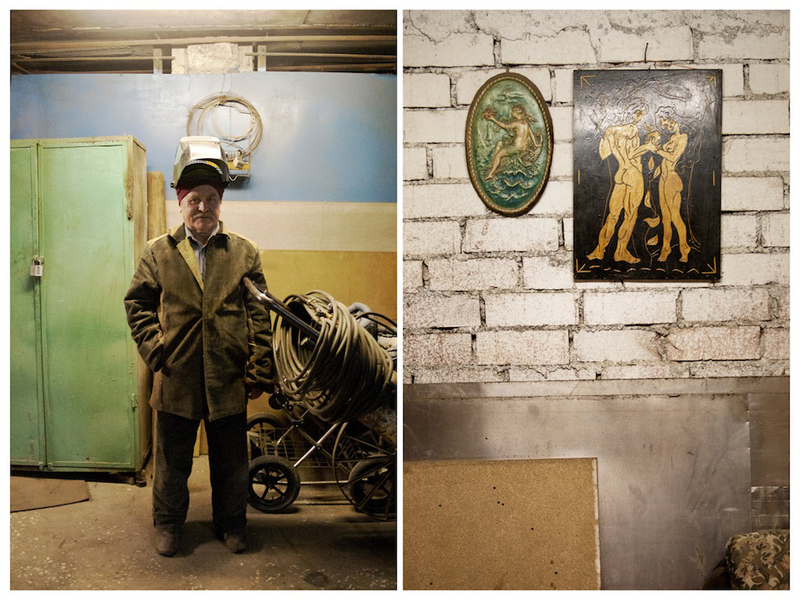 Sergey Poteryaev has always been interested in the changing face of Russia and, particularly, his native Ural region. 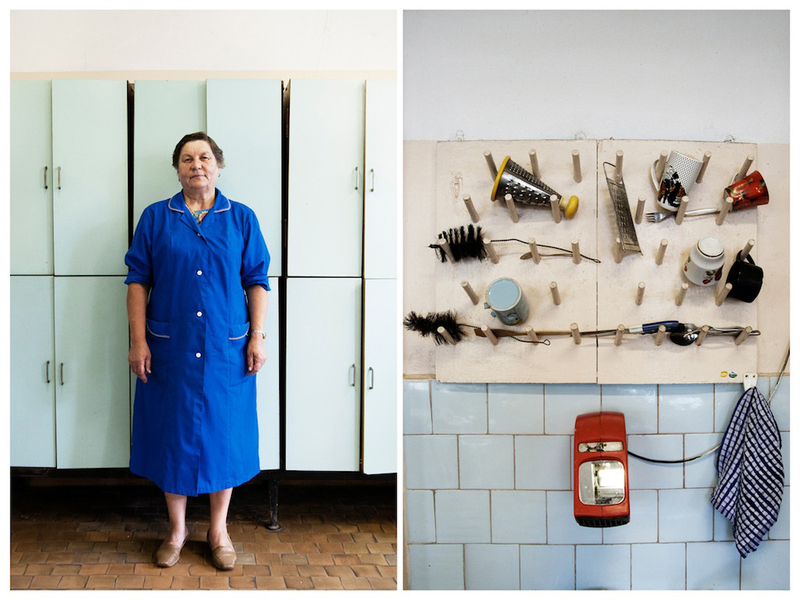 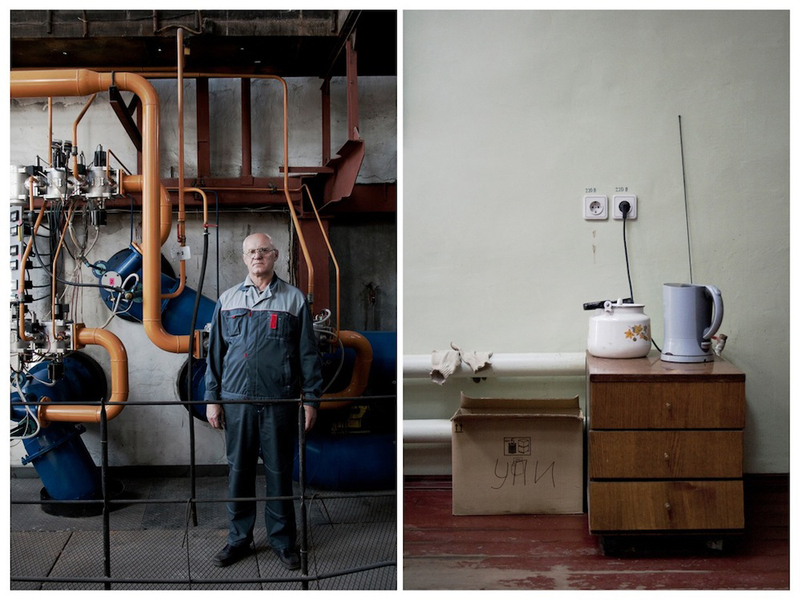 His project Those Who Yield Heat explored his native Yekaterinburg’s industrial heritage by documenting power-plant workers in their workplace. 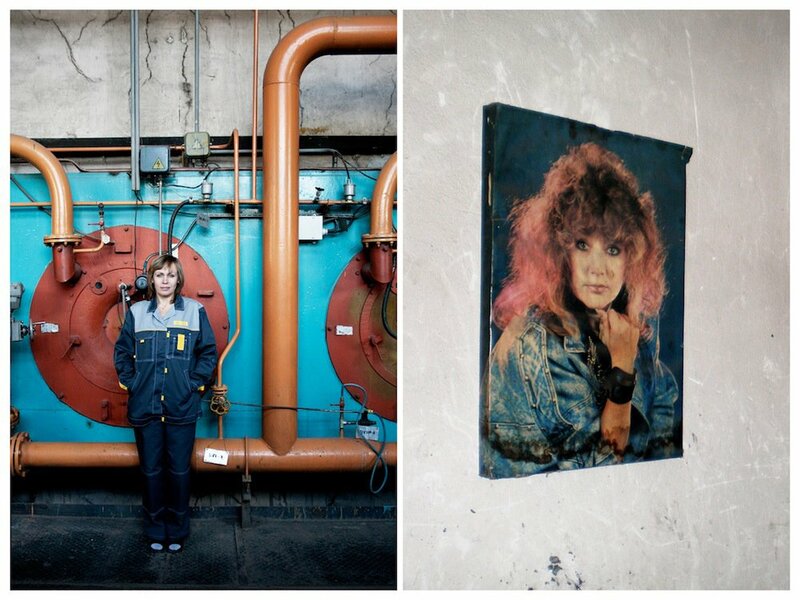 Other portrait series capture the multinational nature of the Urals — for example his recent series on Tatar Muslim women.